Date night can bring both excitement and jitters – especially if it’s early in the game. Why add another worry to your list of to-do’s? 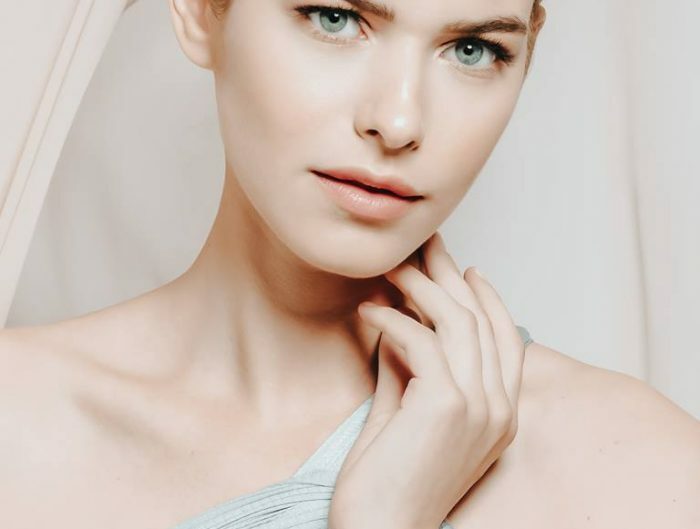 You could easily prep your skin for a beautiful glow that will have your date enamored. Follow along for some great tips for healthy, smooth and clear skin for your next date night. 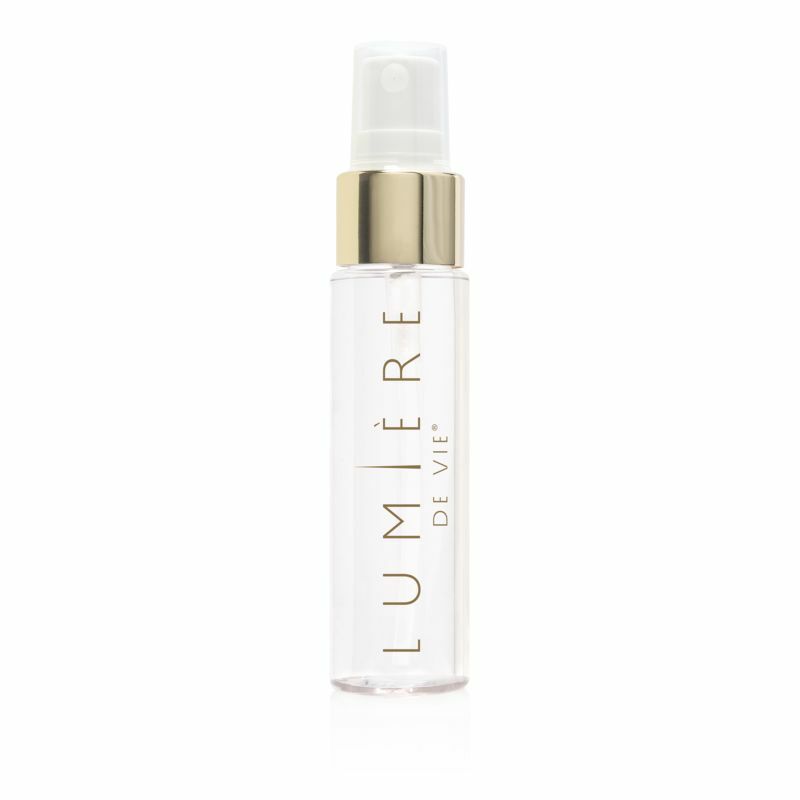 While in the shower or bath, use a moisture mask like Lumière de Vie Moisture Intense Sheet Masque or vitamin E oil on your face. The heat of the shower allows extra moisture to penetrate your skin and create a dewy, touchable face. A blank canvas is the best way to begin a work of art. Leaving residual makeup on your face can block pores and cause breakouts. This is why it’s important to begin your pre-date skincare routine with a clean face.